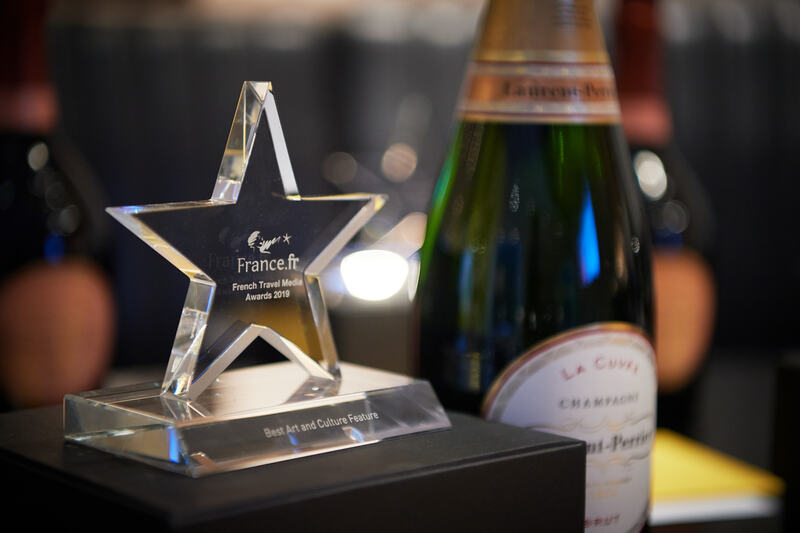 This year’s French Travel Media Awards were unveiled last night (26 March) during a glamorous evening at Avenue in St James’s, following a voting selection by a six-strong jury panel. Making up the panel were Ian Murray, Executive Director of the Society of Editors; Ciara MacHugh, Communications Manager at Air France/KLM; Charlotte Wilmots, founder of Charlotte’s Web Public Relations; Rachel Johnston, PR Officer at Atout France and former journalist; and Anne Pedersen, Atout France’s Head of PR. A total of seven awards were given out in categories including City Breaks, Family Breaks, Art & Culture and Wine & Gastronomy. From the best of France’s biking and boating to winter sports and family adventures, and from Dordogne’s foodie scene to Paris’ craftsmanship, the multi-faceted destinations and lifestyles of France were brought to life by an inspiring variety of articles. A shortlist of between three and five articles per category was selected from a total of 120 entries, before being independently assessed by each of the jury panel members on criteria including topic originality and creativity of expression. 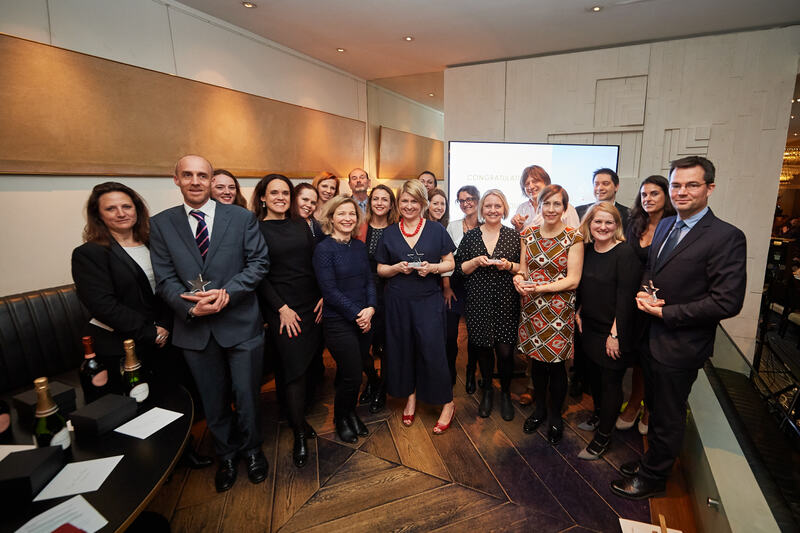 The winners were announced at a celebratory evening in the stylish surroundings of Avenue in St James’s, where guests dined on a delicious fish-based menu. The evening was attended by 56 print and online journalists & editors and supported by seven French partners – Paris Convention & Visitors Bureau, Centre des Monuments Nationaux, Normandy Tourism, Atlantic Loire Valley, Nausicaá, Montpellier-Mediterranée and La Cité du Vin Bordeaux.